Blog Subway extension to Euroccor offices opens. 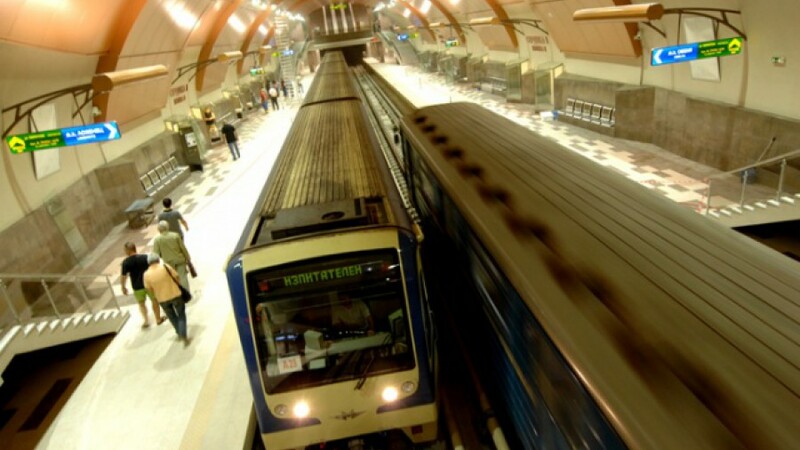 Subway extension to Euroccor offices opens. 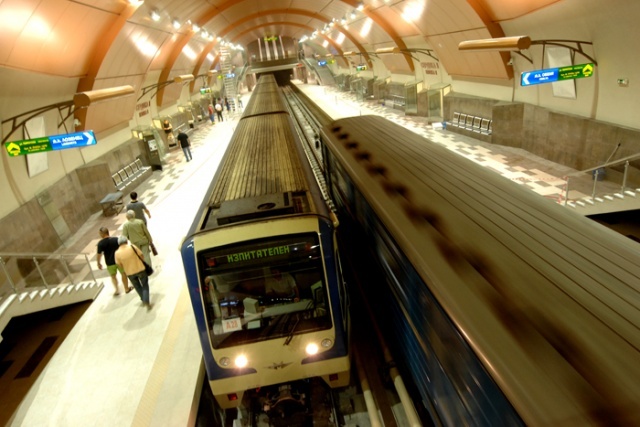 Today, 8th of May, the extension of line 1 of the Sofia subway will be a fact and the subway will be reaching our office and Business Park Sofia. The underground access is within walking distance (150 m) of our office. The total cost of the project amounts to € 44M and the new segment will be used by more than 42,000 people on a daily basis. It will facilitate and shorten the daily travelling of our employees substantially.